The French carrier boosted revenue in the third quarter and is finally resolving long-running problems with unions whereas its German rival has been forced to scale back ambitions for 2019. However, the former has lower passenger targets and may take time to reach full speed. Air France KLM said on Oct. 31 that revenue rose 4 percent to 7.5 billion euros in the third quarter and reported recurring operating profit of 1.1 billion euros. While that was down 6.7 percent from a year earlier, it was above the expectations of analysts polled by Reuters. 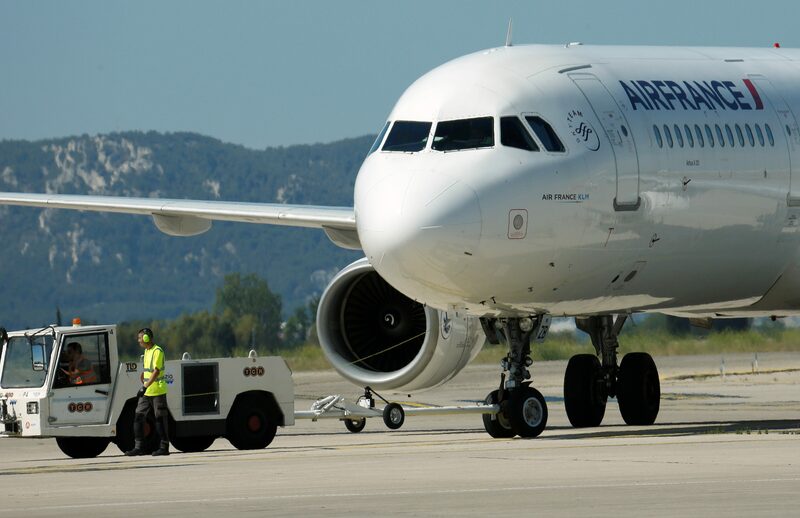 Air France KLM said its 2018 fuel bill would increase by 500 million euros compared with the previous year while the one for 2019 would rise by 900 million from 2018. German airline Lufthansa on Oct. 30 reported an 11 percent drop in operating profit in the third quarter, partly because of the cost of integrating Air Berlin, which it bought last year after the budget airline collapsed. Shares in Air France KLM were up 5.2 percent at 8.93 euros by 0913 GMT on Oct. 31. Shares in Lufthansa fell 7.5 percent after the third-quarter results were published on Oct. 30, and were trading up 2.2 percent at 17.7 euros on Oct. 31.